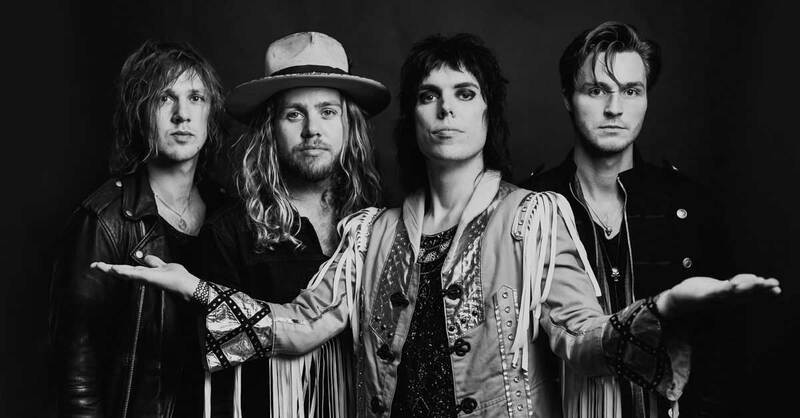 The Struts released their sophomore album YOUNG&DANGEROUS in the fall of 2018. On YOUNG&DANGEROUS, The Struts let loose with the sing-along-ready and riff-heavy sound they’ve brought to stadiums and arenas all around the world. YOUNG&DANGEROUS follows the 2016 release of The Struts’ debut album Everybody Wants. In just a few years, The Struts have found themselves massively embraced by some of the greatest icons in rock-and-roll history. Along with opening for Foo Fighters, The Rolling Stones, The Who, and Guns N’ Roses, the U.K.-bred four-piece was also hand-picked by Mötley Crüe to serve as the supporting act for their last-ever performances, while Dave Grohl praised them as “the best band to ever open for Foo Fighters.” In addition to the support slots, The Struts have been on the road nonstop since their formation including worldwide headline shows and prestigious festival plays including Lollapalooza, Governors Ball, Bottle Rock, Isle of Wright and many more. Formed in Derby, England in 2012, The Struts are Luke Spiller (lead singer), Adam Slack (guitar), Jed Elliott (bass) and Gethin Davies (drums). 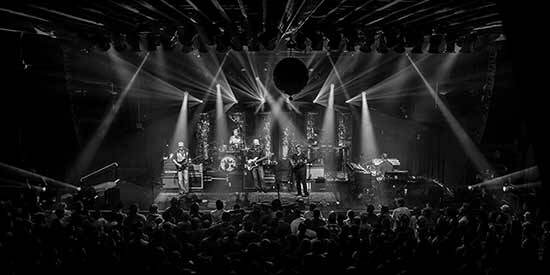 Thanks for helping to make the Casino Ballroom New Hampshire's Premier Entertainment Facility.